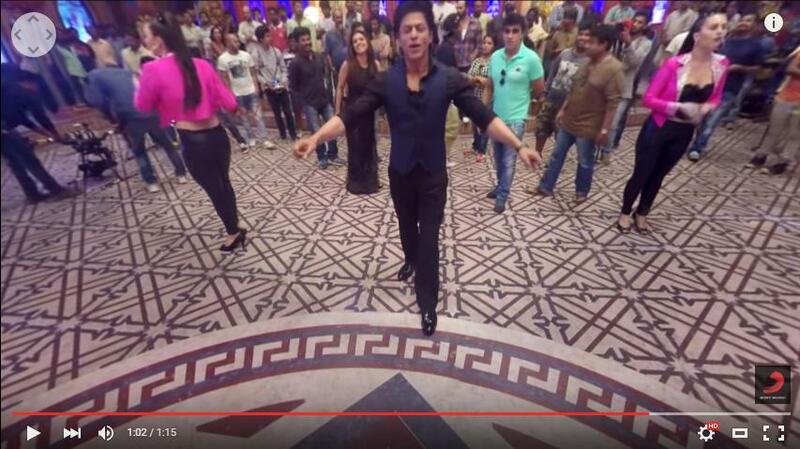 SRK And Kajol Finally Do A Song That Reminds You Of DDLJ - In 360-Degrees! Home 360 Degree Video bollyfmblog Dilwale Dilwale 2015 Janam Janam Kajol Shah Rukh Khan Shahrukh Khan Whats New SRK And Kajol Finally Do A Song That Reminds You Of DDLJ - In 360-Degrees! Want to experience India's first 360-degree video? Simply move your phone around or play with your touch-screen and scroll around to watch the video in an angle you prefer! Thank you SRK for this!